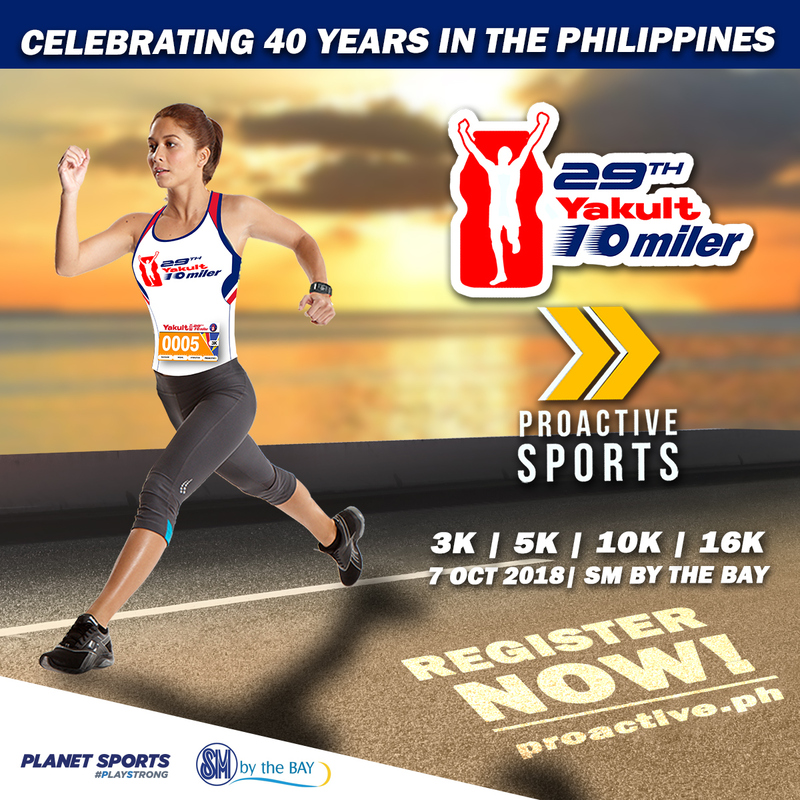 Home / 29TH Yakult 10-Miler Run / fun run / Running Event / Running Event Details / Yakult / Yakult 10-Miler Run / Yakult 10-Miler Run 2017 / Yakult 10-Miler Run 2018 / Yakult 10-Miler Run 2018 to Hit the Streets This October! 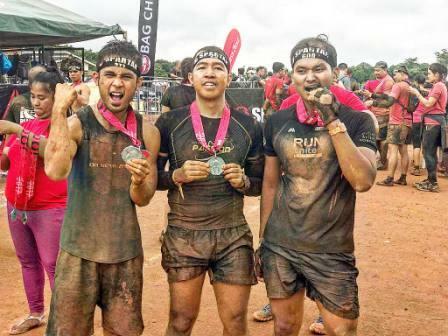 Yakult 10-Miler Run 2018 to Hit the Streets This October! The Yakult 10-Miler Run, one of the most iconic running competitions in the country, is set to hit the streets once again this October 7, 2018, Sunday, at the Central Park of SM by the Bay in the SM Mall of Asia Complex in Pasay City. Known as one of the longest-standing and prestigious foot races in the Philippines, the Yakult 10-Miler is hailed by many running enthusiasts as a “rite of passage” and an ideal jump-off point to check their progression and growth in the sport. Organized by Yakult, this year’s road race will be held in celebration of the brand’s 40th anniversary. The brand has long espoused good health by boosting the immune system through its Lactobacilli casei strain Shirota-laden probiotic drink. This firm commitment to excellent health and active lifestyles inspired the brand to launch the very first Yakult 10-Miler Run in 1989. Today, as the road race marks its 29th edition, Yakult once again aims to inspire more amateur and professional runners to stay fit and healthy by signing up for the race. 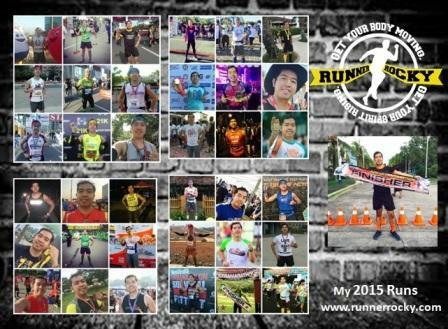 Unlike other competitions, the Yakult 10-Miler offers distances that suit both first-time and experienced runners. The race has four distances with the corresponding gun starts. 3K starts at 5:50 AM, 5K at 5:40 AM, 10K at 5:30 AM and the titular 16K (or 10-miles) at 5:00 AM. 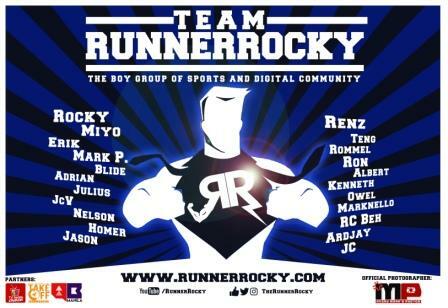 Interested participants can register onsite at Planet Sports Glorietta 4 & Trinoma. Online registration can also be done via www.proactive.ph while payments can be processed via PayPal or through SM Tickets. 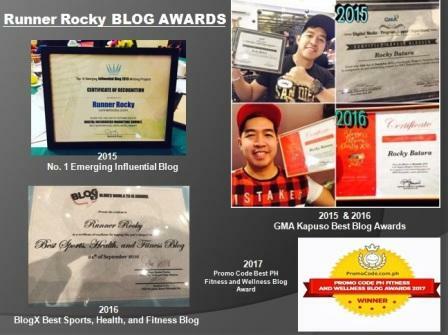 The registration fees for the four categories are as follows: 3K at Php 400.00, 5K at Php 550.00, 10K at Php 650.00, and 16K at Php 750.00. Race kits can be claimed starting September 19 to October 6, 2018, from 12:00 NN to 8:00 PM at Planet Sports Glorietta 4 and Planet Sports Trinoma. Invite your friends to get fit and beat your personal times at the esteemed 29th Yakult 10-Miler Run. Register now.